Although we are not currently seeking new staff, you can always submit an application for future opportunities! 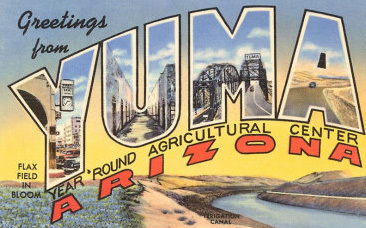 First incorporated as Arizona City in 1871, Yuma was renamed in 1873 and is now the largest city in Arizona outside the metro areas of Phoenix and Tucson. Sign up for our Email Tax Tips, News and Alerts.